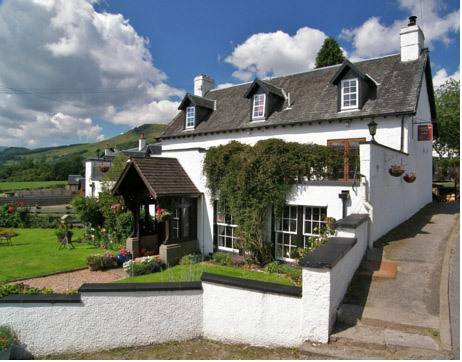 With a magnificent location on the banks of Loch Tay, close to the picturesque village of Kenmore, these charming and well-appointed cottages offer luxurious self-catering accommodation. 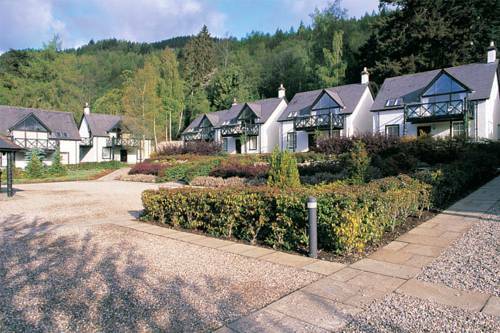 Set in Highland Perthshire in the village of Kenmore, the Kenmore Hotel offers hotel rooms and 10 5 star lodges, a restaurant and traditional bar, and views across the River Tay. Kenmore lies to the east of Loch Tay with River Tay to the north. Set on the edge of Tay Forest Park, these modern apartments have under-floor heating throughout and riding stables within the estate. 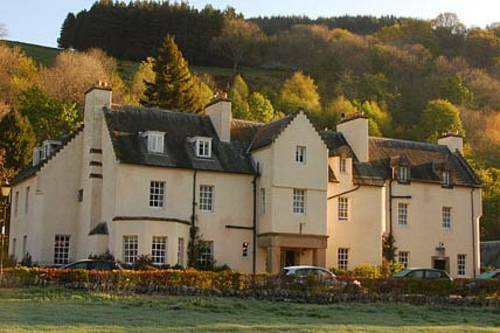 Fortingall is a charming 4-star country house hotel near Aberfeldy, at the entrance to Glen Lyon and the gateway to the beautiful Scottish Highlands. With luxury rooms, the restaurant uses local, seasonal produce. 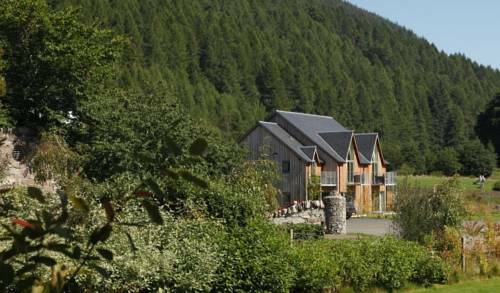 Nestling in the shadow of the Schiehallion Mountain, the Coshieville House features free Wi-Fi and free private parking. Dating back to the 1700’s, this historic former inn boasts character and a fully equipped guest kitchen. 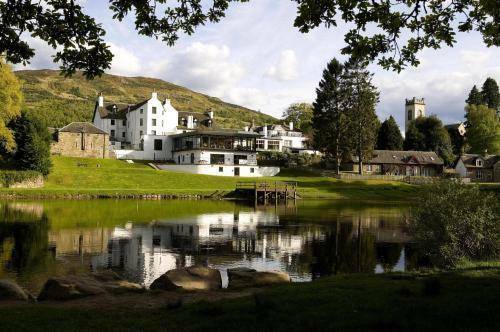 Situated in the heart of one of Scotland’s most beautiful and unspoilt areas, this charming 300 year-old hotel boasts fantastic views over the Lawers Mountain Range and Loch Tay. 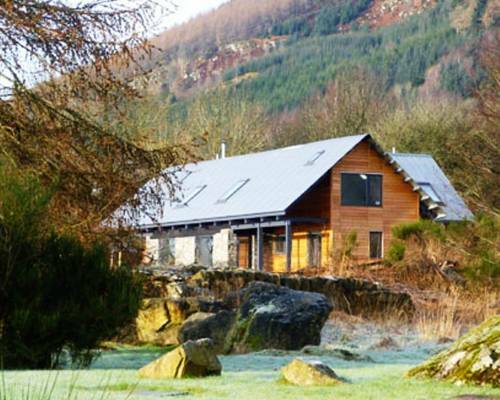 Situated in the heart of Highland Perthshire, this elegant modern guest house has been designed by an award-winning architect. 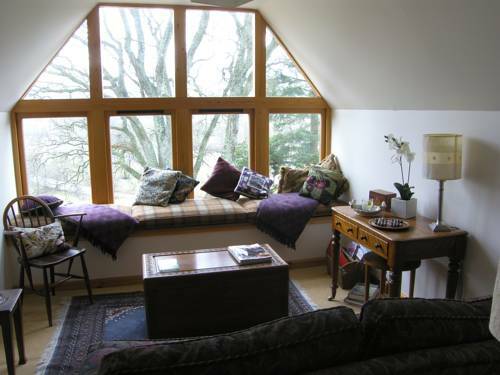 Guests can enjoy delicious homemade food, free Wi-Fi, and free parking, surrounded by beautiful hills. 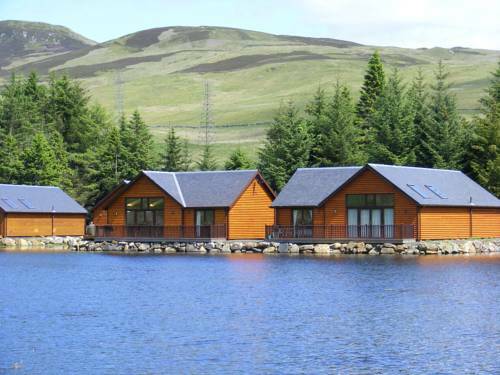 Situated on the edge of Lochan, Highland Perthshire Lodges boast beautiful views of the Scottish landscape. Amongst the local activities, guests can enjoy white water rafting, paintballing, Highland safaris, quad biking, and fishing. Situated between the Cairngorms and Loch Lomond National Parks, this charming house is surrounded by beautiful countryside and boasts free Wi-Fi and free parking on site. 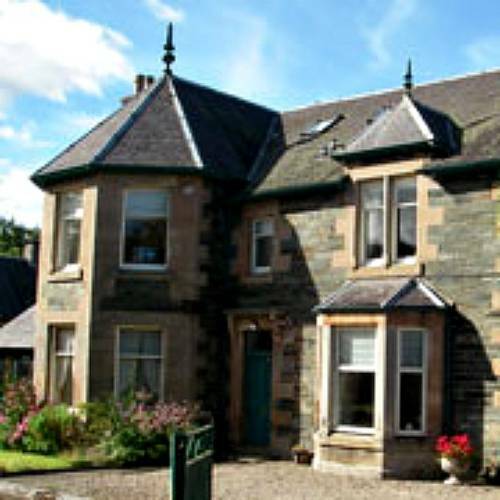 The 19th-century Fernbank House is set just 5 minutes’ walk from Aberfeldy’s historic village centre. 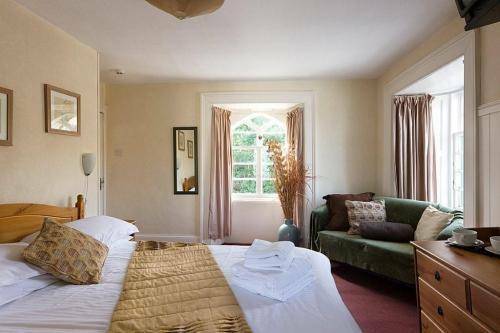 It provides free Wi-Fi, reflexology treatments and bright rooms, just 100 metres from the River Tay.